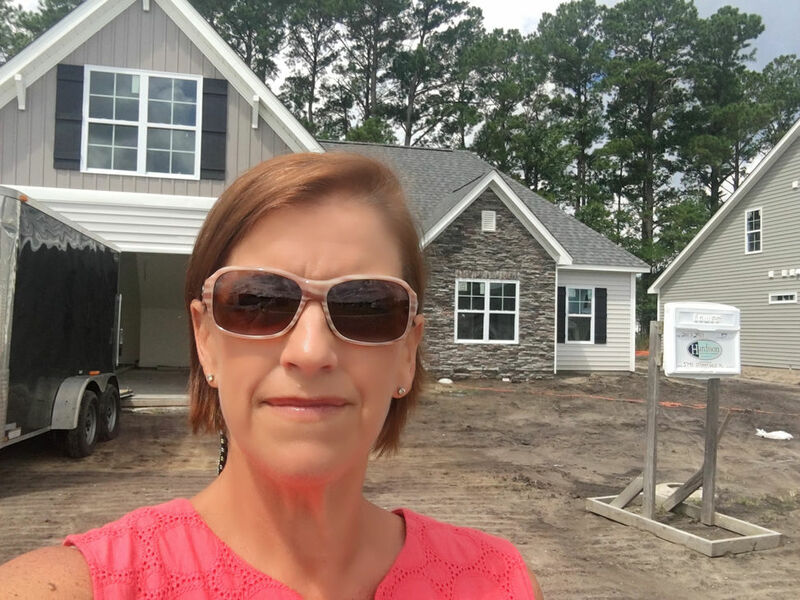 Melanie Cameron presents this week’s Tuesday Tally from the brand new community of Cape Landing off Blue Clay Road in Castle Hayne, NC. Learn about the new construction being built here by American Homesmith and Hardison Building Company. Also, stick around to the end to see how the Wilmington real estate market is performing for the week of 7/11/17.